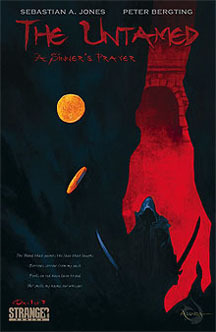 Fantastic Introduction to Asunda’s Beautiful-Dark World: I learned about Stranger Comic’s The Untamed: Sinner’s Prayer while browsing Kickstarter. The art and story were captivating and the campaign organized well, so I backed a reward that was essentially a pre-order. 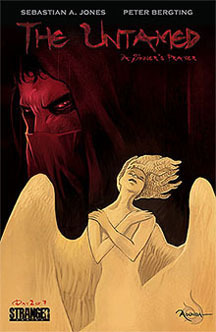 This served as my introduction to the World of Asunda and Stranger Comics (led in part by Sebastian A. Jones). In short, the hardcover exceeded my expectations: for $30USD we get 260pages of great story telling and art. 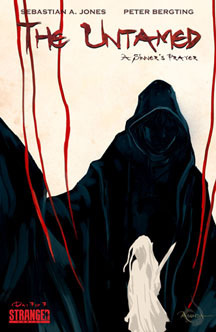 This work serves as an outstanding introduction to deep, fantastic world that will appeal to dark fantasy fans (from Spawn to Conan to all those Grimdark folk). 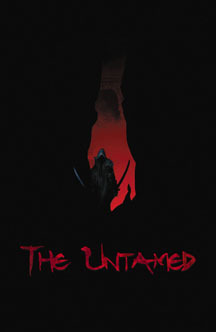 Contents: The Untamed: A Sinner's Prayer is an omnibus that contains all seven comic book issues of the Stranger’s journey back from Hell (one issue for each day the Stranger has to complete his tasks)…plus tons of bonus content on “the making-of” in the appendix. Other World of Asunda Works: As this moment (Spring 2016) the other Asunda works are not compiled in an omnibus yet. 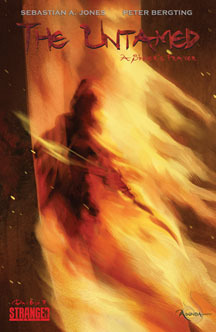 There are novellas and more comics that promise to be equally compelling, such as NIOBE: She is Life, Issue One; Niobe: She Is Life #2 and Dusu: Path of the Ancient #1. Labels: Kickstarter, Reviews - by S.E. 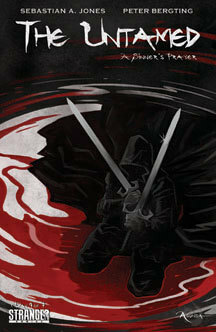 Rathen: The Legend of Ghrakus Castle by Grant Elliot Smith - Review by S.E. The titular Rathen (a retired soldier/captain) leads a band of misfit characters, mostly retired, needing money or companionship, to explore/tame mysterious dangers around Ghrakus Castle. The first 50% of the novel is the band forming, then it rockets into action that does not cease. The promise of betrayals among the party members, an intriguing mystery with castle-ruins to explore, and interesting back stories per character are compelling; most compelling is a wraith that haunts Rathen's dreams. 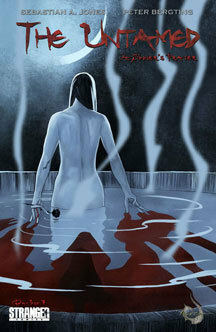 The cover art by Matthew Stawicki is well done; the author's blog documents its creation. Below are some of his rough sketches. Grant Smith's debut novel reads as an entertaining chronicle of a Role-Playing-Game (RPG) scenario. Plenty of fantasy-RPG tropes are executed well enough: a party of ~12 members of men, dwarves, clerics, mages go adventuring, promised gold to unravel the dangerous mystery behind Grakus Castle; the cultures of orc, half-orcs, demons, etc. are presented as if the reader is already familiar with them (they fit stereotypes as per Dungeons & Dragons, Warhammer, Warcraft, Diablo, etc. ); adventuring from location-to-location, room-to-room, with time in between to heal/regroup resonates the RPG-game ambiance. On the continuum between guilty-pleasure reading and high-literature, this leans toward the former. It is a fast-read with a style fitting for the young-adult crowd (i.e., erratic pacing and an abundance of exclamation marks!). The mystery behind Ghakus Castle and the dangers that surround it are confronted, but Grant Elliot Smith clearly intends for more adventures for Rathen. 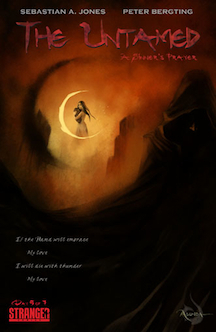 If you are a fan of gaming and fantasy fiction, then check this out.